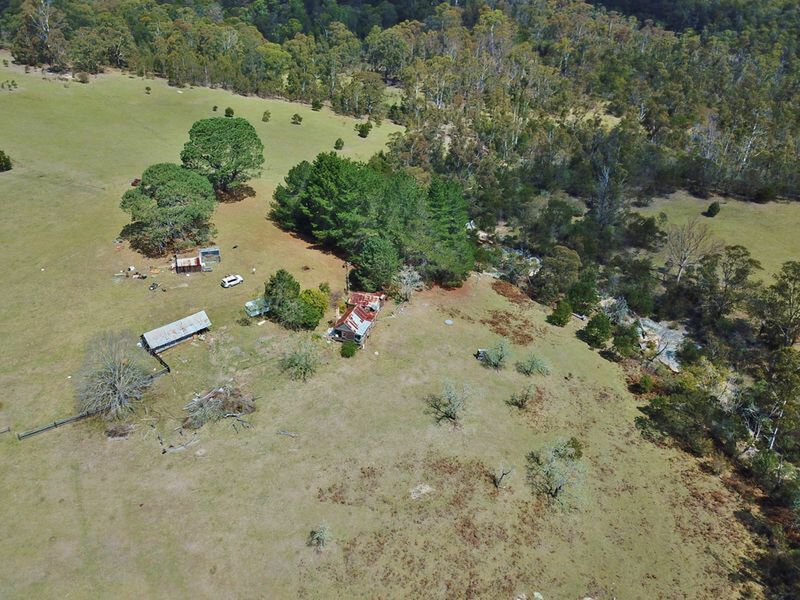 Stunning 322 acre property with approx. 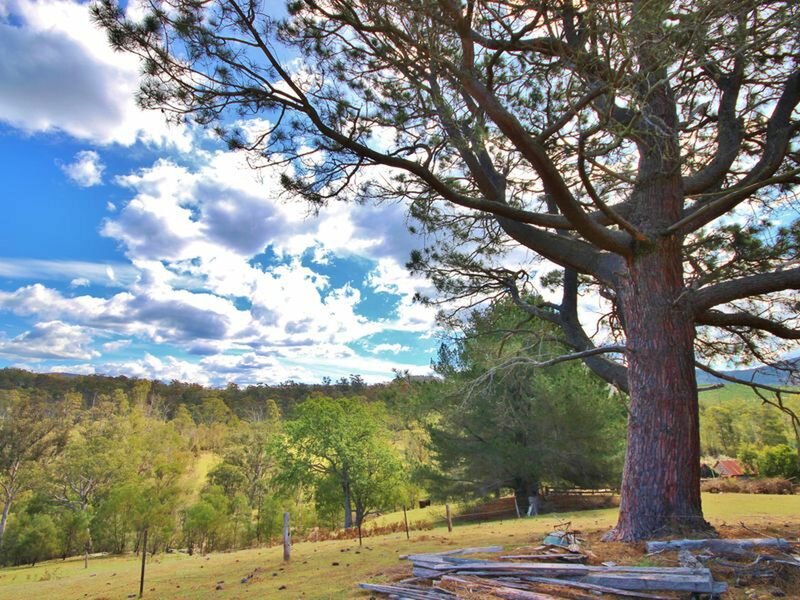 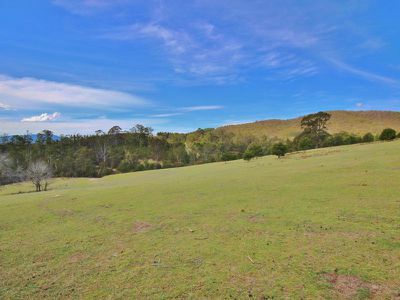 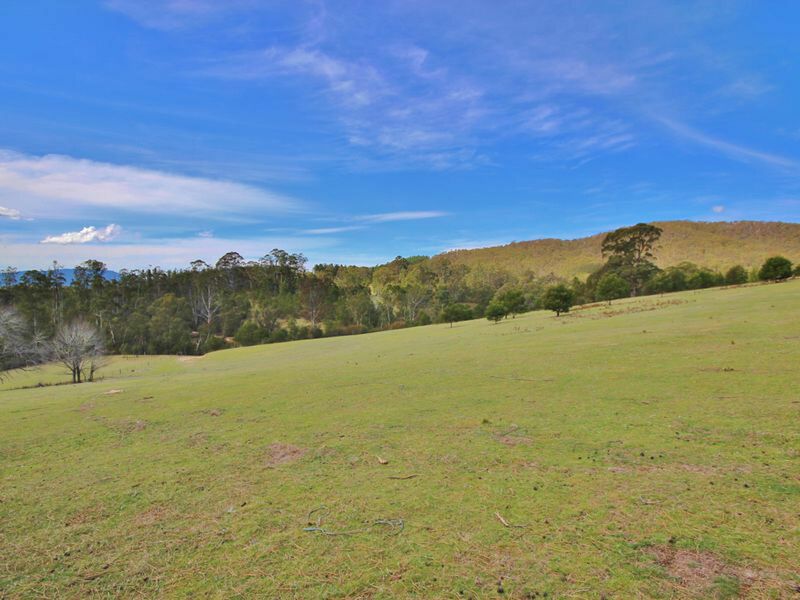 130 acres undulating pasture with areas of regrowth, fertile creek flats and protected valeys. 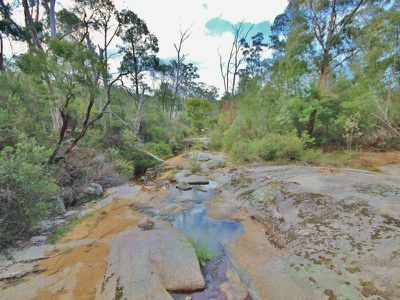 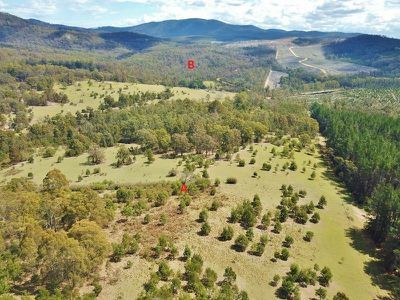 The remainder of the property is native bush land backing onto State forest. Frontage to permanent creek (approx 1 km) and several other creeks run through the property. 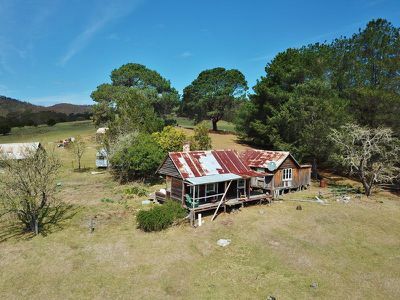 Original old timber slab residence in ruin with several sheds. 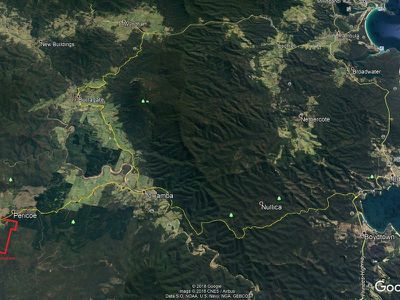 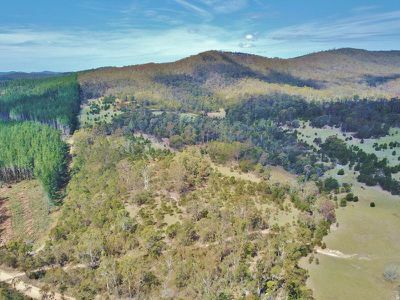 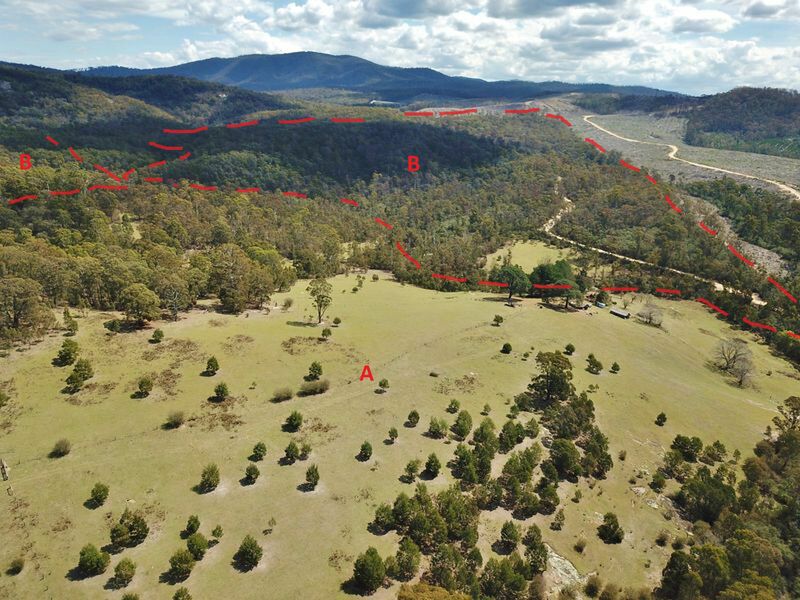 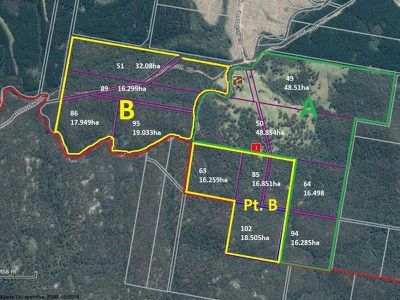 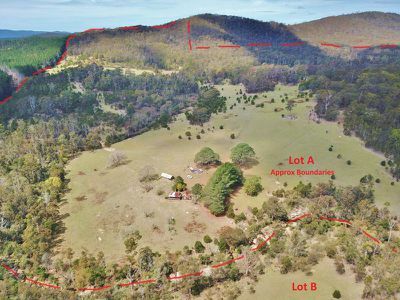 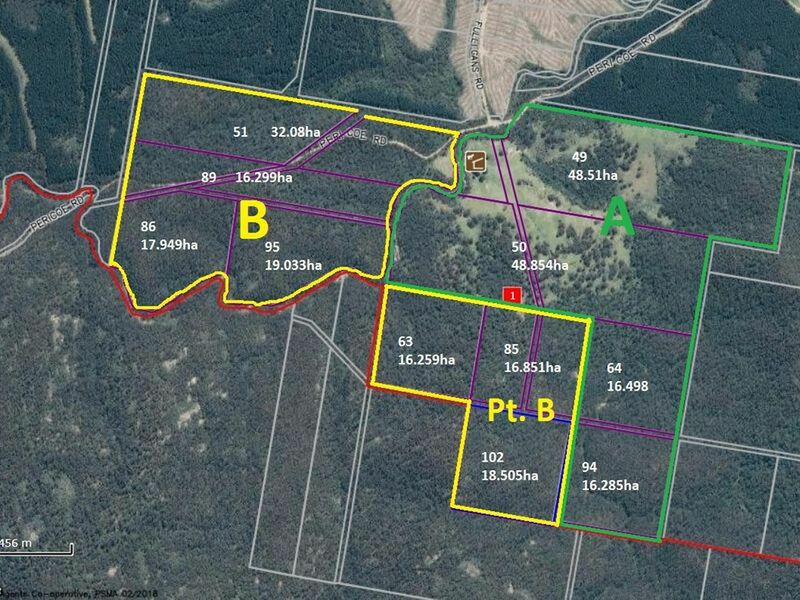 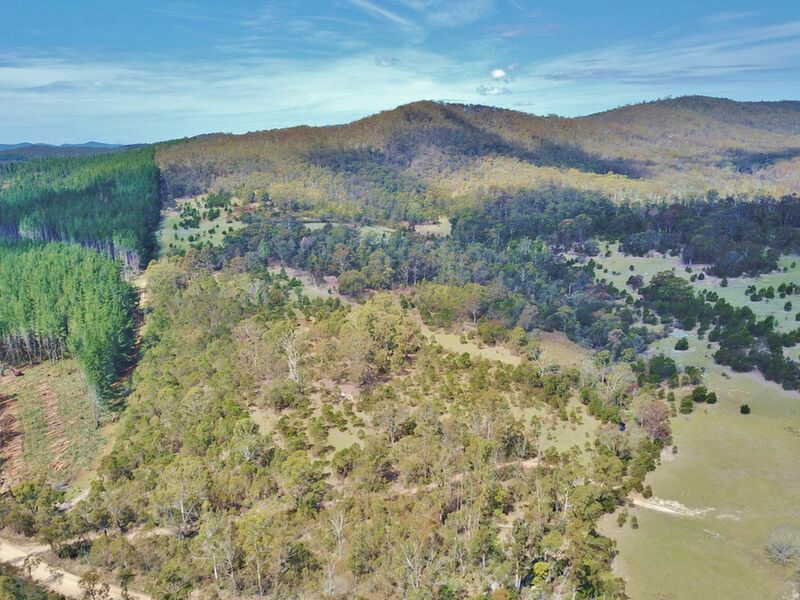 An adjoining 340 acre bush block also available, both have building entitlements.